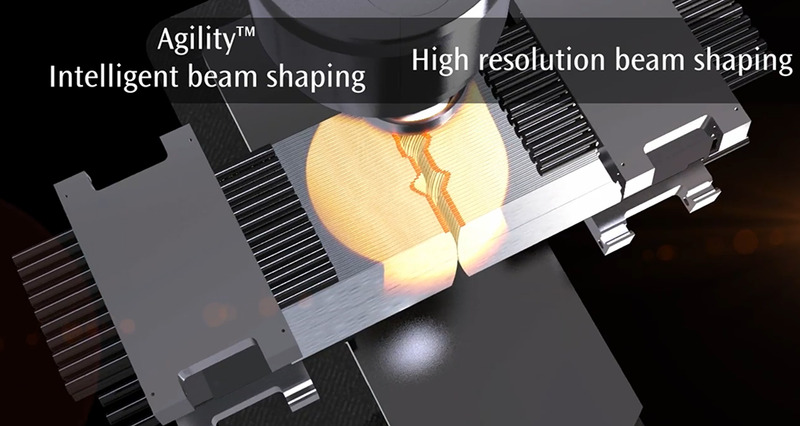 Agility is the next generation, high resolution beam shaping solution from Elekta. Built on a strong understanding of the factors that are critical to patient plan optimization and treatment delivery, Agility is designed to meet the needs of modern radiotherapy facilities. Agility offers excellent clinical flexibility and efficiency, while ensuring that patient safety and comfort remain a priority. The combination of high resolution beam shaping and rapid leaf speeds allows higher dose rates to be used for more effective modulation. Because reducing unwanted dose to healthy tissue or organs-at-risk is critical, the Agility leaf bank provides extremely low transmission (< 0.5%).